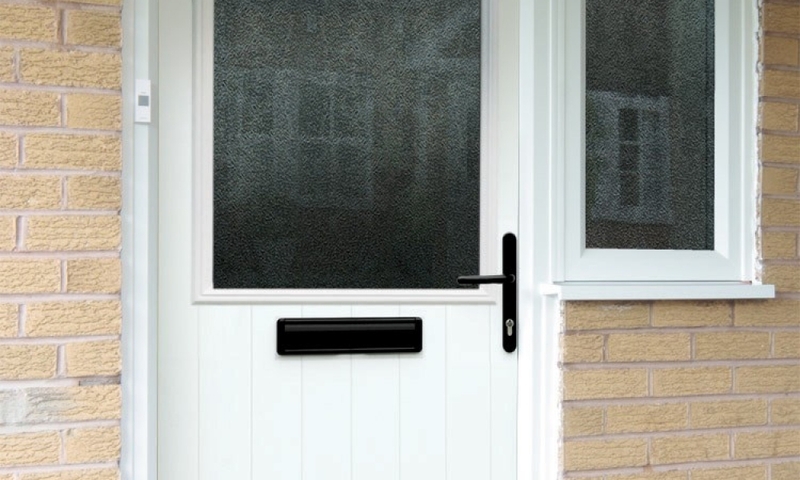 Aylesbury`s largest showroom for Top Branded Composite Doors available to view for supply only or we have an installation service , So if your looking for the latest styles , colors & contemporary ironmongery available and the best prices contact us now! 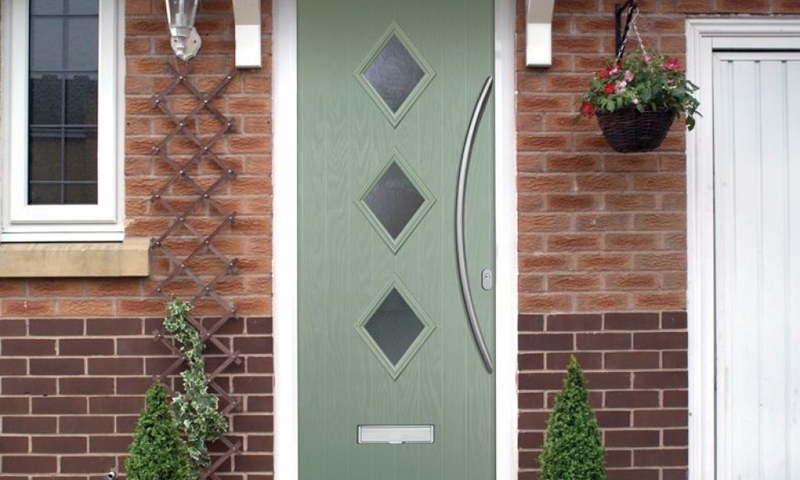 Composite doors, what are they – they are a door manufactured with modern techniques to high quality standards and comprise a reinforced hardwood inner frame, set around a thermally insulated polyurethane foam core and clad each side with a through colored GRP skin to prevent warp, twist bow etc and eliminate the need for years of decoration, plus they are available in a range of styles, colours, a multitude of glazing options and a choice of colours for your accessories (handles etc). 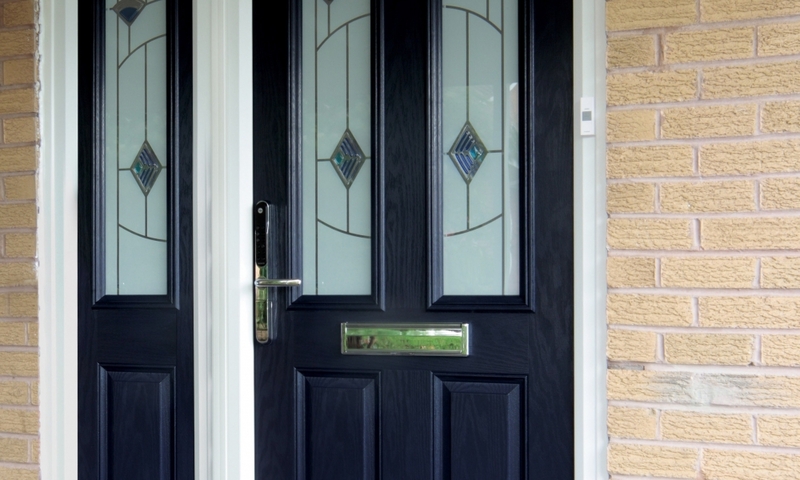 Because they are of a solid bonded and reinforced construction and they are manufactured to a greater thickness they are stronger and more secure than UPVC doors and in many instances their timber equivalents. A further major benefit is provided by the insulated polyurethane core which not only substantially reduces sound transfer but more importantly significantly reduces heat loss. Every door is fitted as standard with the Secure by Design Fullex SL16 Crimebeater lock has top credentials. The multi point locking mechanism has been tested to PAS23 and PAS24. It is also approved under the Secure By Design scheme. This lock can also accommodate Lever/Pad handle mechanisms when required. The cylinder has six pins and has four anti-pick pins for added security. Then we’ve added a cylinder protector as standard. The guard helps to stop forced entry even if the handle is removed.